When Microsoft announced Windows Vista in 2006, one of the most eye-candy feature was the introduction of Aero effect. This continued up to Windows 7 until Microsoft decided to remove it in Windows 8 leaving place for the most-hated Metro UI (which is now known as the Modern UI). Aero Glass was welcomed with much love from users around the world and not surprisingly it made most of them grinned with disapproval when Microsoft announced its removal. On this issue, some developers managed to mimic the polished user experience given by the Aero Glass effect. 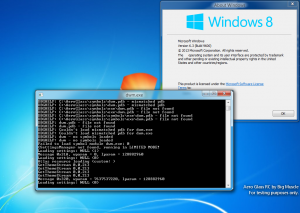 WinAero for example developed a small app which aimed at bringing back the effect to Windows 8 but at the end the instability of the DWM resulted in a horrible user-experience (UX). It wasn’t until 2013 that one developer finally developed something stable and that really brings back the Aero experience somewhat at 100% with the blur effect. I remember blogging about it too at that time on one of my previous blogs. 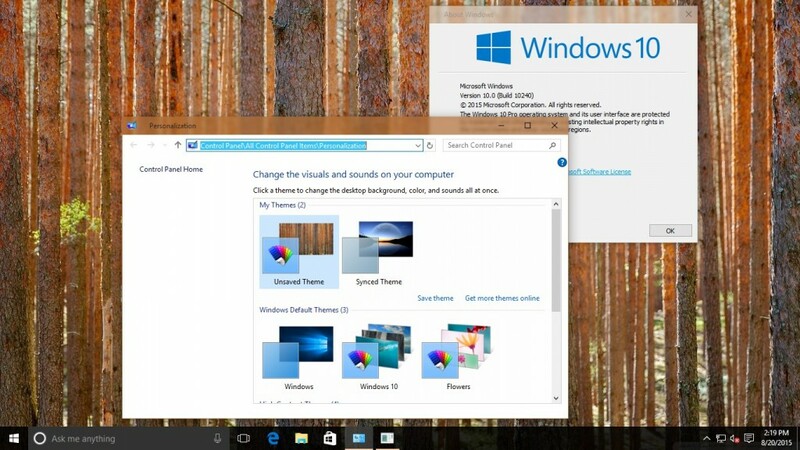 Aero Glass for Win8.1+ v1.3.1 provides experimental support for Windows 10 up to build 9879. Aw! 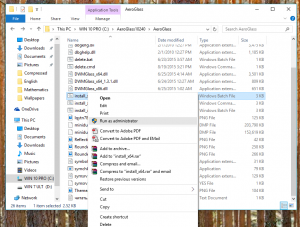 don’t be sad ;-), so until Big Muscle builds the stable release, AeroGlass10240, does the job of bringing back Aero to the public release of Windows 10 nicely. If you are running the x86 version of Windows 10, execute the file “install_x86.bat” or if you use x64 architecture, run the “install_x64” corresponding file. But remember to execute it as Administrator by right-clicking the file and select “Run As Administrator”. 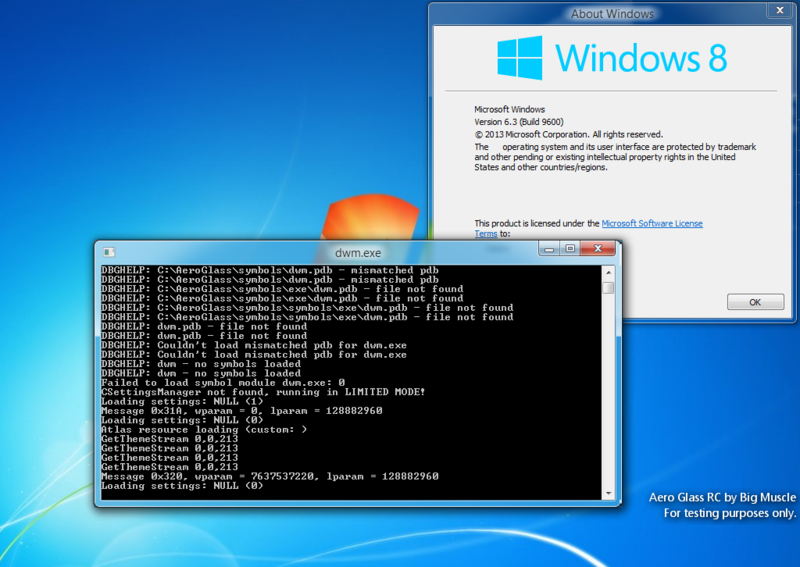 Execute “AeroGlass_x86.exe” or “AeroGlass_x64.exe” again with respect to your OS architecture and be surprised.